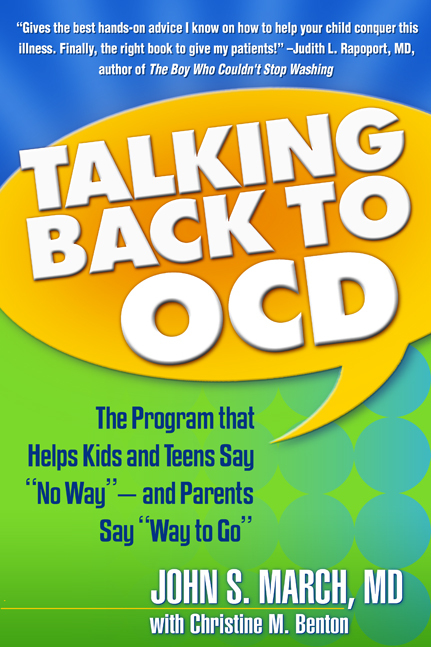 The Program That Helps Kids and Teens Say "No Way" — and Parents Say "Way to Go"
—Henrietta L. Leonard, MD, coauthor of Is It "Just a Phase"? —R. Reid Wilson, PhD, author of Don’t Panic and coauthor of Stop Obsessing!